Augmented reality apps have come a long way over the years. They can provide iPhone owners with interactive experiences. 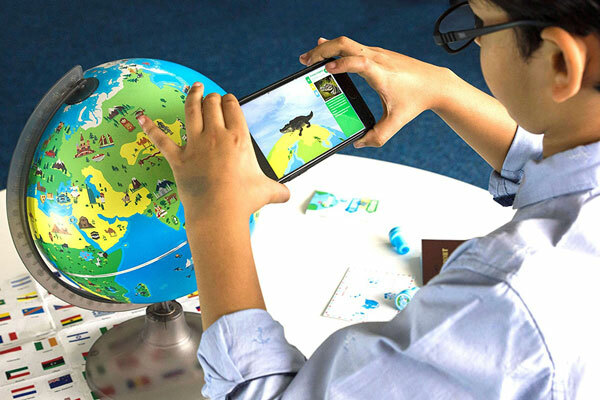 The Shifu Orboot is a STEM kit designed to let children go on an AR journey around the world. 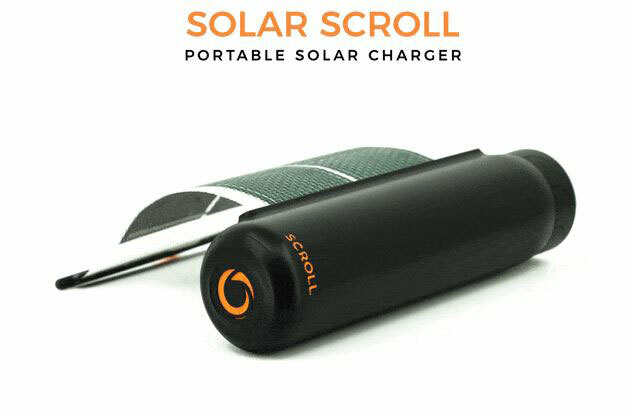 It comes with a 10″ globe and an app that teaches users about inventions, animals, cultures, and monuments. The Orboot app is compatible with iOS and Android devices. It comes with quizzes and mysteries to keep young students engaged. The Shifu Orboot kit is ideal for kids 4 to 10 years old.